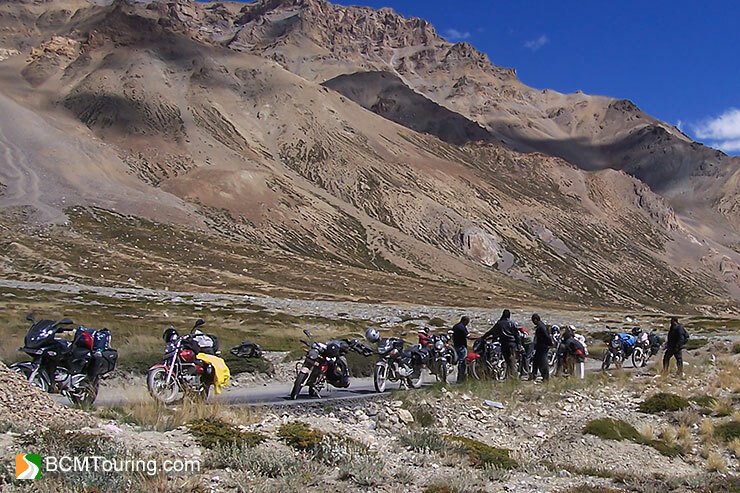 In September 2007, BCMTouring conducted its first official group ride to Ladakh, comprising of 12 BCMTians from across India. 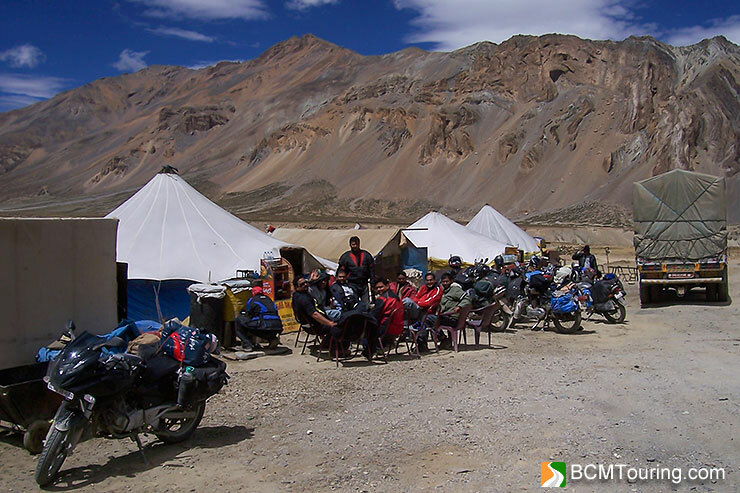 This 16 day group ride to Ladakh covered Manali – Leh Highway, Srinagar – Leh Highway, Khardung La, Nubra Valley and Pangong Tso, and gave a chance to members to ride along with fellow BCMTians, who had similar interest and passion for travel and photography. 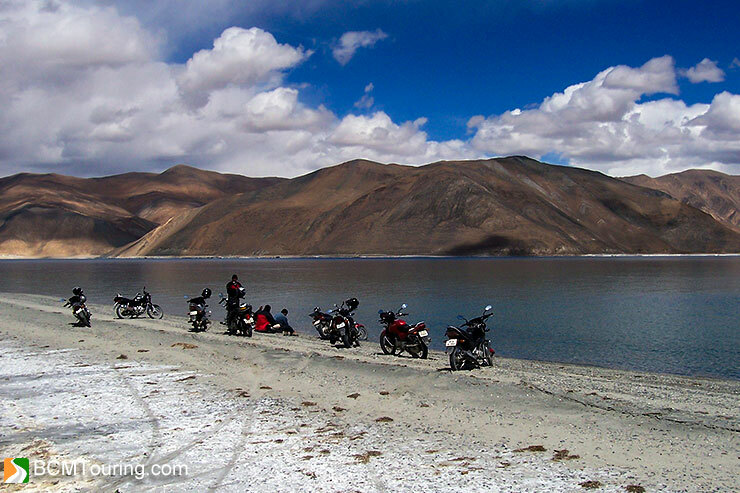 BCMTouring’s Group Ride to Ladakh was also featured on the front page of leading Hindi daily in India, Nav Bharat Times. While no amount of words, photographs and video can ever sum up the joy of such a ride, here is a video and few photographs from the ride. 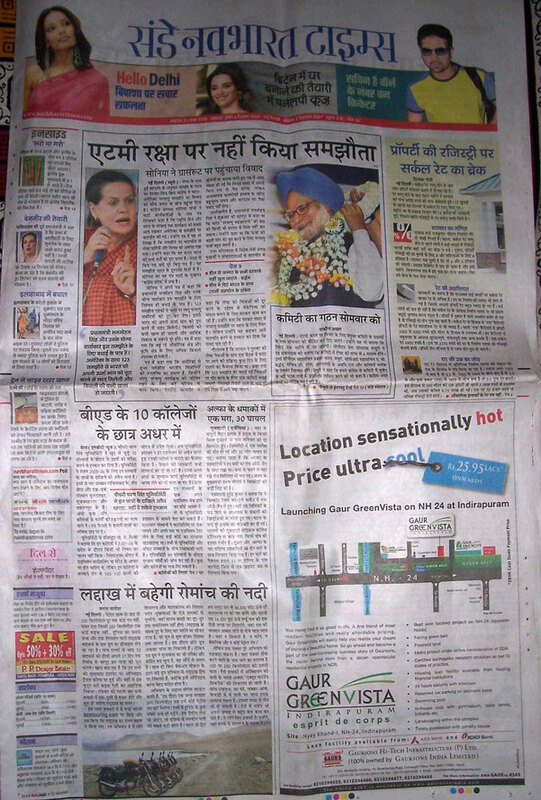 Your articles seems will truely helpful best article i ever read for leh trip. I am planning trip Delhi-manli-leh-srinagar-delhi this june…can you suggest which route to be selected Srinagar or manali.its our first time so please provide me other advice should be prepared for.